Swire Seabed said it completed autonomous inspection of offshore pipeline systems for Equinor in October 2018 utilizing Kongsberg Maritime’s Hugin autonomous underwater vehicle (AUV). The inspections were performed on three pipelines between Kollsnes and Troll A. 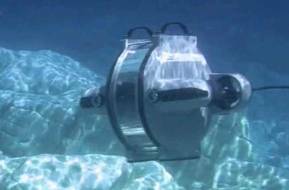 In total, 180 kilometers of pipeline were inspected over two AUV dives. The inspections were undertaken with the subsea vehicle in autonomous mode, with a small surface vessel accompanying the AUV to provide positional updates to the vehicle and act as a communications relay between the AUV and the Control Center at Swire Seabed’s office in Bergen. The AUV, operated by Kongsberg, acquired Bathymetrical, Synthetic Aperture Sonar and visual data as part of an operation to verify the continued integrity of the subsea pipelines. 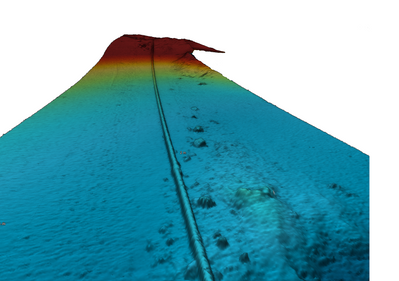 According to Swire Seabed, acceptance criteria for data (quality, coverage, density etc.) were identical to the criteria used for non-autonomous inspection methods. This inspection is part of Swire Seabed’s ongoing work to develop an automated subsea inspection system, covering landfall to landfall.